At the Bread Lab, Washington State University researcher Stephen Jones helps Pacific Northwest farmers, chefs, bakers and distillers get more out of their grains—more flavor, more products, more impact. 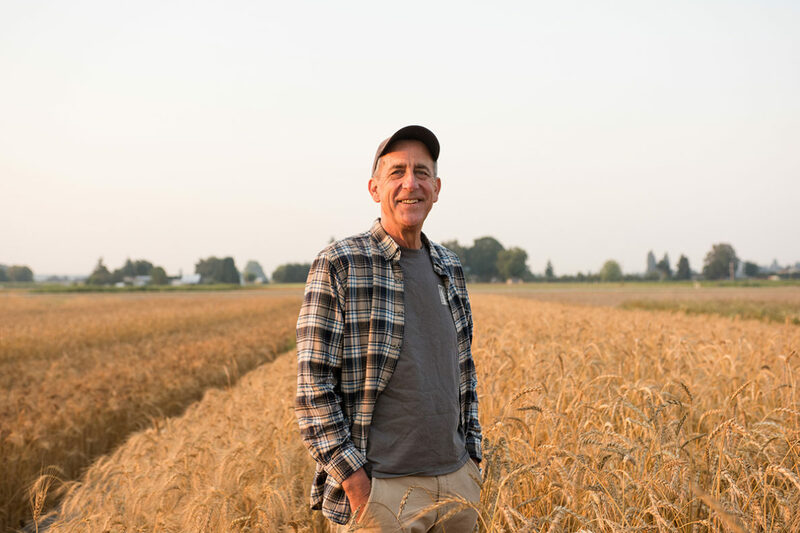 “When we grow wheat, we want you to grow it, bake it, malt and cook with it,” said Jones, who directs a team of scientists and students developing new grain varieties that fuel the artisan food economy west of the Cascades. For his contributions to Northwest farms, food and beverages, Jones is the 2017 recipient of the Angelo Pellegrini Award. “We put food and farmers first, and share the joy of discovery through baking and cooking,” said Jones, who was honored Feb. 3 at the Angelo M. Pellegrini Harvest Dinner in Seattle. Given annually by the Pellegrini Foundation, the award remembers Angelo M. Pellegrini, the late University of Washington English professor and author who championed healthful, homegrown food, good wine and good company.